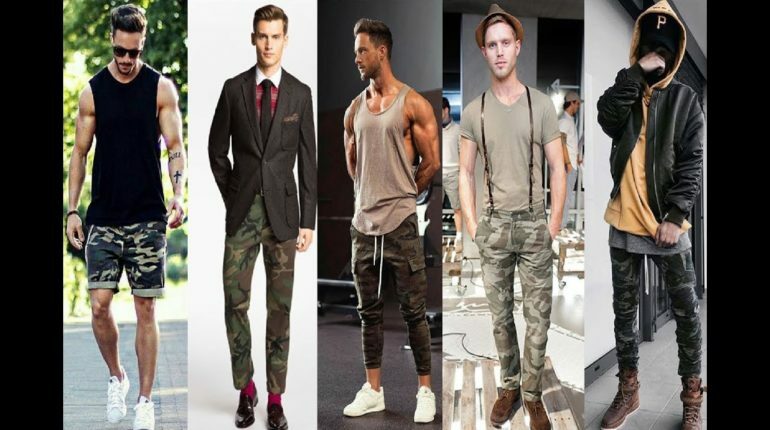 Well we all know that the men fashion style statements have been changing all the time and these days in winter season 2019, the fashion trends of military fashion is becoming the main talk of the town. 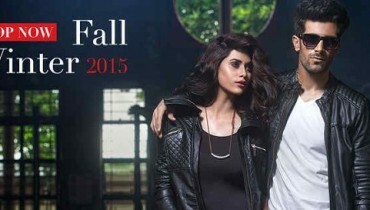 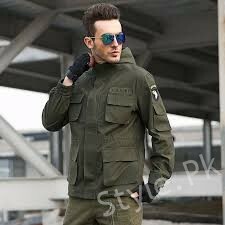 Military fashion is the new trend to talk about in Pakistan and even on the international fashion world that dazzling adds the men personality with the well groomed and neat appearance. 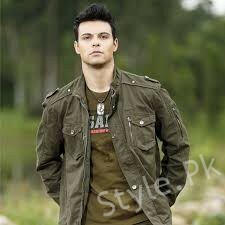 Men are becoming so crazy about this new fashion trend! 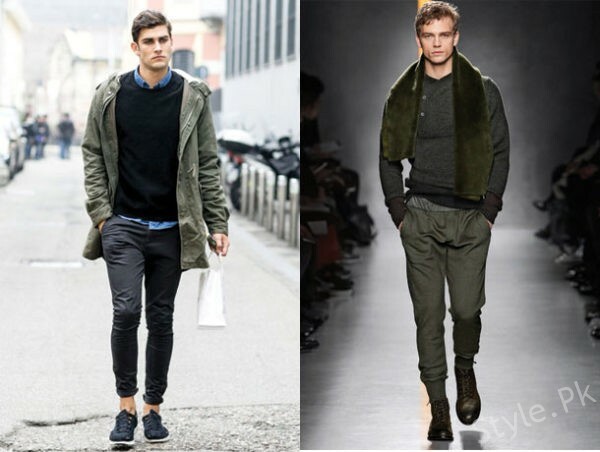 Military shaping outfits for the men have been always coming about to be the major fashion driven trend in the winter colder months. 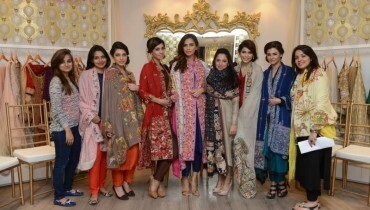 But with each single year the trends have been bringing much revolutionary measures and has been transforming into the combat uniform from the past to the now by the designers in Pakistan. 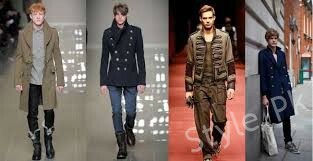 The concept of the military fashion has been originated from the Spanish officer overcoats from the Second World War to the side of the metal chain mail suits that were worn under suits of armor. 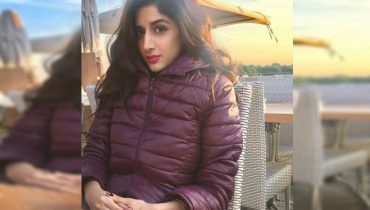 So many movies based on army have often depicted this amazing influencing trend of the winter collection to be followed by the men all over the world. 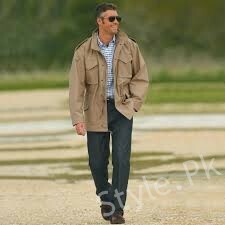 This military style of outfit is based on the statement jacket that is the main attire for the winter wear of this style statement. 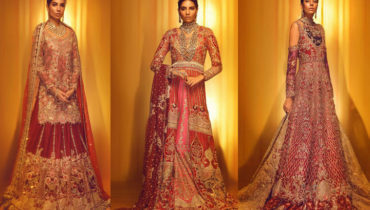 It is combined with the long overcoat that is being put together with the pairing of different shapes and in different forms too. 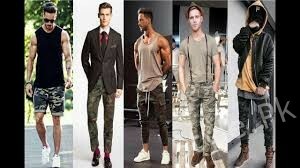 It is all highlighted in the variations of the square cuts, all along being the formality, plus the clean lines and double breasted button ups that definitely add the smart look. 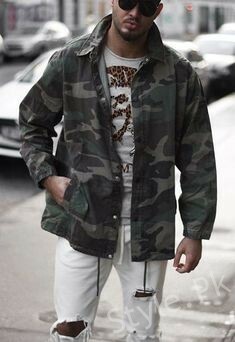 Military does not just have to be jackets however as the military styleshirts can look mostly good with the setting of the epaulettes shoulder detailing and really crisp silhouettes. Let’s check out some more ideas of amazing military fashion outfits!